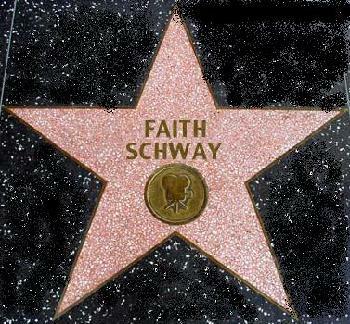 Faith has had a TWELVE time double win in Miss Minnesota USA & Miss Minnesota Teen USA and coached Miss Teen USA 2002, Vanessa Semrow. The pictures below say it all! FAITH CONGRATULATES HER STUDENTS FOR THEIR "TRIPLE WIN", NOT ONCE, BUT TWICE IN A TWO MONTH PERIOD! 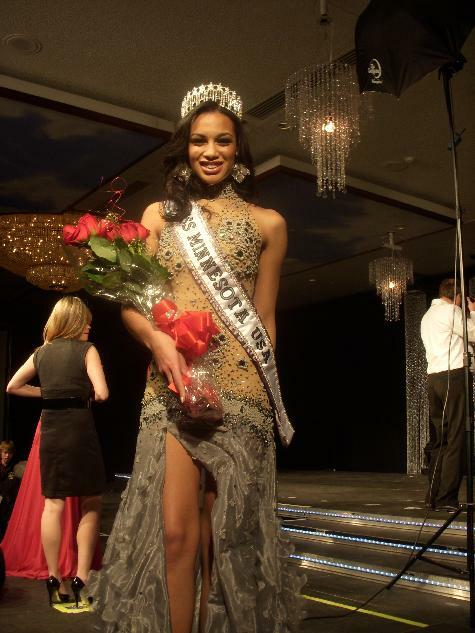 CONGRATULATIONS TO AUDRA MARI FOR WINNING THE TITLE OF MISS NORTH DAKOTA TEEN USA 2011!! COACHED BY FAITH SCHWAY! PIC'S TO FOLLOW SOON! 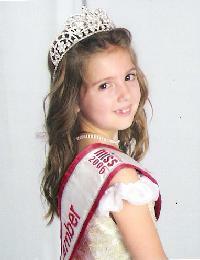 CONGRATULATIONS TO AVA BEILKE FOR WINNING THE NATIONAL TITLE OF AMERICA'S PERFECT MISS 2011! COACHED BY FAITH SCHWAY! CONGRATULATIONS TO HALEY O'BRIEN (left) the new MISS MINNESOTA TEEN USA 2010 WINNER AND TO COURTNEY BASARA (right) the new MISS MINNESOTA USA 2010 WINNER! 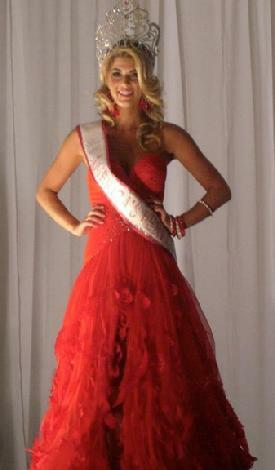 FAITH HAS 4 OUT OF THE TOP 5 IN MISS MINNESOTA TEEN USA 2010!! FROM LEFT TO RIGHT, REBECCA RELLER, ASHLEY JOHNSON, DANIELLE JOINER, AND WINNER HALEY O'BRIEN MISS MINNESOTA TEEN USA 2010!! CONGRATULATIONS TO ALL! CONGRATULATIONS TO HEATHER HALL, MRS. MINNESOTA-AMERICA 2009 FOR BECOMING 1ST RUNNER-UP AT THE MRS. AMERICA PAGEANT! CONGRATULATIONS TO ANGEL CECERE (right) AND AVA BEILKE (left). 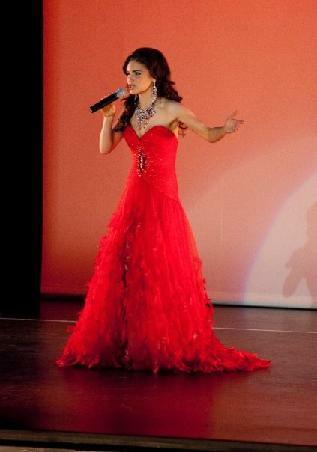 ANGEL WAS 4TH RUNNER-UP AT "AMERICA'S PERFECT TEEN 2009" AND AVA WAS 1ST RUNNER-UP AT "AMERICA'S PERFECT MISS 2009"! CONGRATULATIONS TO BROOKE KILGARRIFF FOR WINNING THE TITLE OF MISS MINNESOTA AMERICA 2009 AND FOR WINNING THE TALENT COMPETITION! 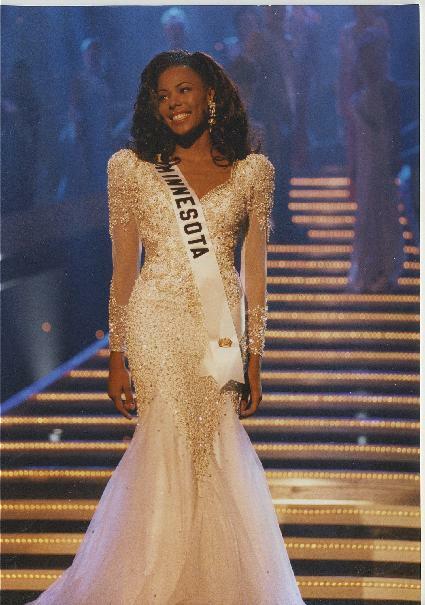 CONGRATULATIONS TO ERICA NEGO WINNER OF THE MISS MINNESOTA USA 2009 PAGEANT AND A TOP 15 FINALIST AT MISS USA! 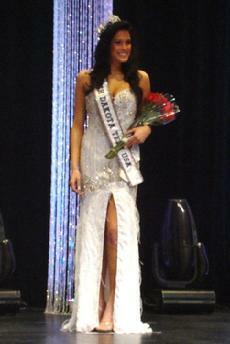 CONGRATULATIONS TO VANESSA JOHNSTON WINNER OF THE MISS MINNESOTA TEEN USA 2009 PAGEANT! 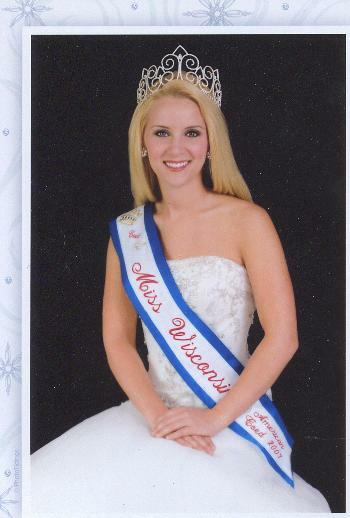 CONGRATULATIONS TO ASHLEY JOHNSON ON BECOMING 1ST RUNNER-UP AT THE MISS MINNESOTA TEEN USA 2009 PAGEANT! CONGRATULATIONS TO ALYSSA LAANSMA on becoming 1st runner-up in the Junior Teen division at the National American Miss National Pageant! 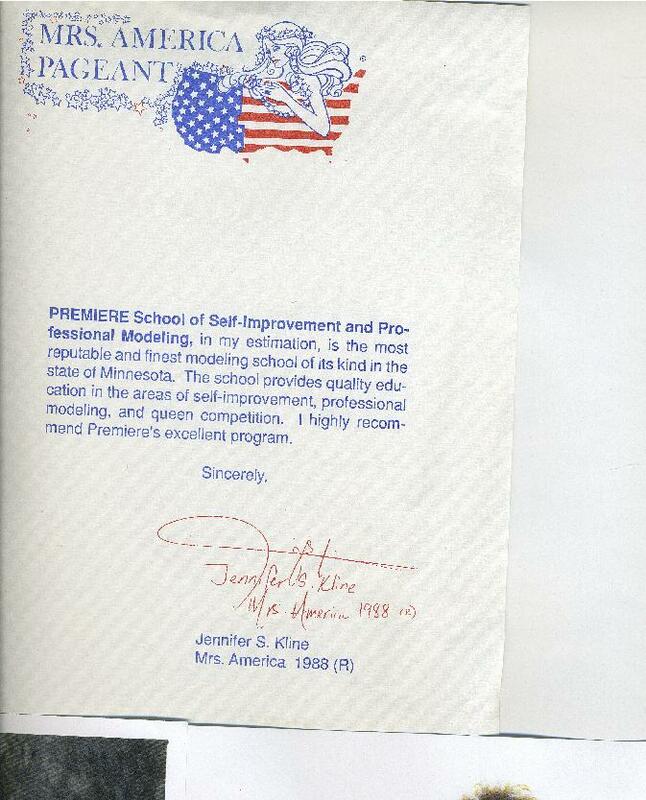 CONGRATULATIONS TO DANIELLE JOINER OF MINNESOTA! 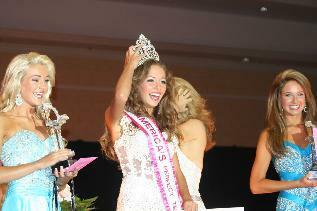 Danielle is the new National winner of America's Perfect Junior Teen 2008! CONGRATULATIONS KAYLEE! TOP 15 AT MISS USA! All four winners at Miss Minnesota USA and Miss Minnesota Teen USA for 2007 and 2008! Vanessa Vonbehren, Miss Minnesota Teen USA 2007, Faith, and Alla Ilushka, Miss Minnesota USA 2007, just crowned! Miss Teen USA 2002-Vanessa Semrow crowned nationally on CBS! (on right) Faith reads the final ballot announcing Bessie Giannakakis is the new Mrs. Minnesota-America 2007. Faith's three American Coed Pageant winners for 2007-2008! Words cannot express how much you have done for me. It has been an amazing adventure. Nobody ever compares to you Faith, you are a blessing, blessing others. All that you have taught me, will stay with me forever. Thank you for your time, talent and all that you gave of your heart. I will miss you and our fun times. 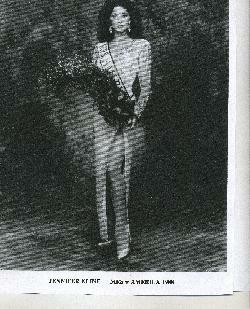 Miss Nevada Teen USA, Helen Salas competing in swimsuit at the Miss Teen USA 2004 pageant. 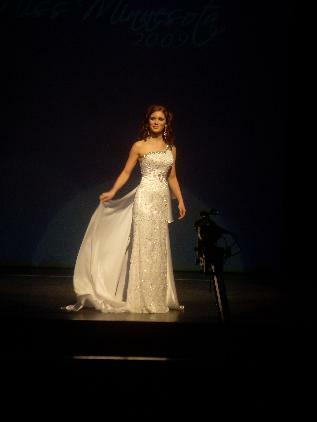 Helen was 2nd runner-up to Miss Teen USA! From L-R, The "outgoing" and the "incoming" winners for Miss Minnesota USA and Miss Minnesota Teen USA. From L-R, Laura Beth Reier Miss MN Teen USA 1999, Jennifer Jones Miss MN Teen USA 2000, Faith Schway, Paige Swenson Miss MN USA 2000, & Crystal VanDenberg Miss MN USA 1999. 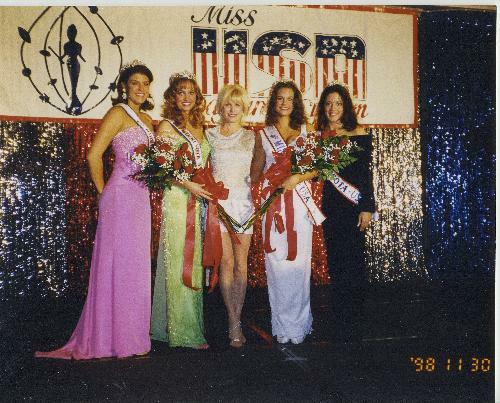 Miss Minnesota USA and Miss Minnesota Teen USA outgoing and incoming queens for 1998-1999. Faith with Ashley Thao, her Premiere Modeling school graduate. Ashley went on to capture a national title. Some of Faith's girls modeling at Glitz at the Mall of America in 2006. L-R: Kaylee Unverzagt, now Miss Minnesota USA, Alisha Wilson, former winner of Minnesota American Coed Pageant, and Beth Ostendorf, Premiere School graduate and now a Ford model. Amanda Vogel, Mrs. Georgia-America makes the top 10 at Mrs. America! Serene Aandahl, Coached by Faith since the age of 12! 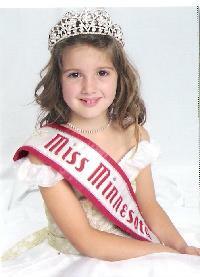 Also one week before the Miss Minnesota Teen USA Pageant, November 2007. At the Premiere Modeling School booth at the Minneapolis Women's Expo held in January 2008! 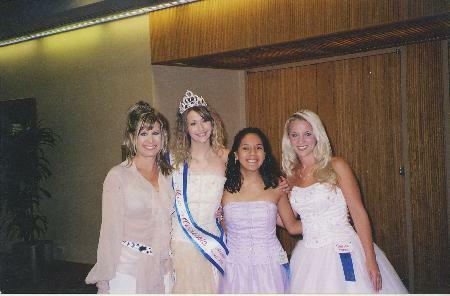 Faith with her former Miss Minnesota USAs, L-R, Melissa Hall Young and Karin Smith, back to back winners! Paige Swenson, former Miss Minnesota USA on the national stage during swimsuit competition. Cheryl, Natasha, Paige and I had lunch yesterday. She appreciates your cards each year. You are so thoughtful. 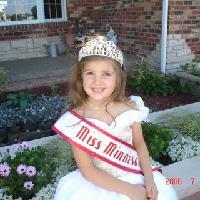 She reminessed about the wonderful pageant days. I know this is why the girls are so successful. Great training by you!